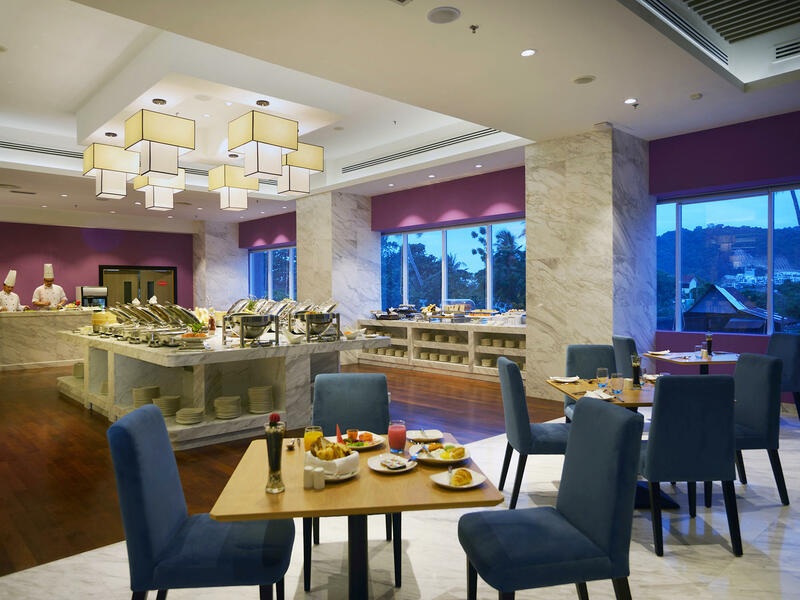 You will be able to explore different food cultures, ingredients, and ways of cooking at the different food and beverage outlets specially catering to our guests. 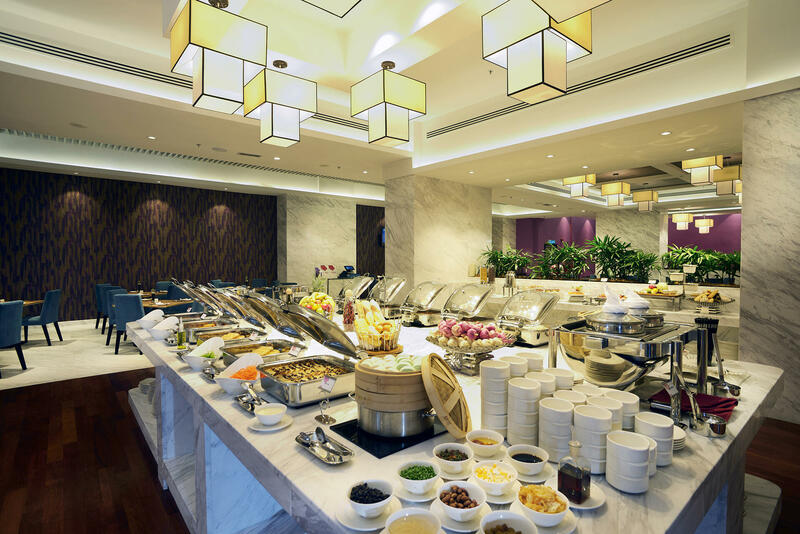 Indulge in exquisite tastes and endless delights as Lexis Suites Penang offers you the opportunity to sample an array of mouth-watering cuisines. From all-day dining to contemporary fare from the Land of the Rising Sun, each outlet charms diners with its own unique character and culinary offerings. Lively, creative and seasonal quality offerings. This defines the wonderful gastronomic experience at the Roselle Coffee House- an all-day dining outlet featuring a cosmopolitan mix of delectable culinary offerings; from a scrumptious array of buffet breakfast, lunch and dinner, to leisurely weekend hi-tea bliss. You may also anticipate innovative and creative dining as part of its food promotions. Emphasizing on taste, presentation and freshness, UMI Japanese restaurant welcomes diners to embark on a culinary adventure to the Land of the Rising Sun in an avant-garde dining space. 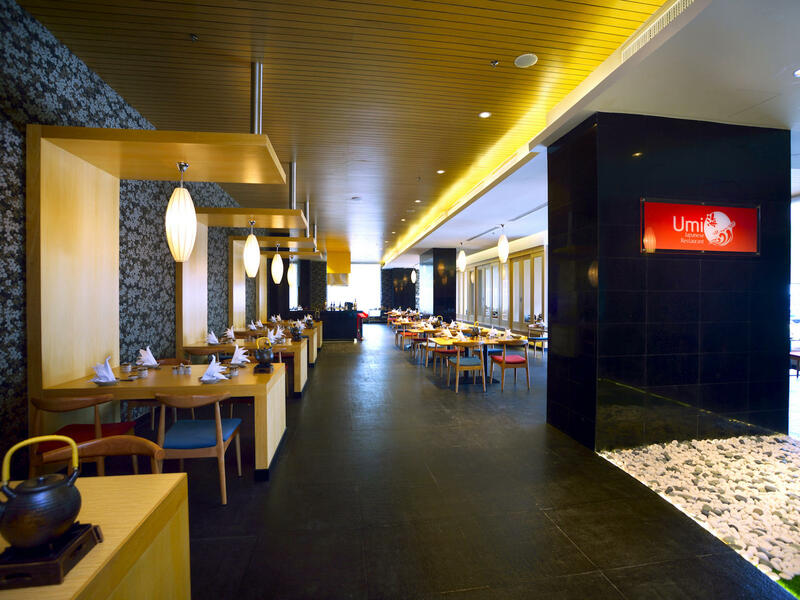 Meaning ‘sea’ in Japanese, UMI serves a broad range of well-known Japanese menus including tempura, sashimi, teppanyaki and other seasonal specialties. Tatami rooms are also available for guests who prefer private dining. 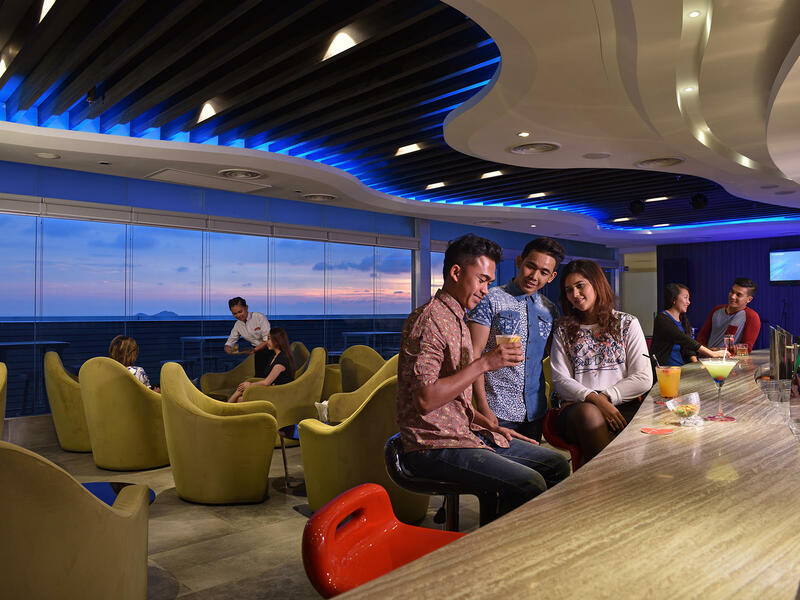 Perched on the highest level of Lexis Suites Penang, the Sky Lite Bar offers you a magnificent view of the sea while enjoying some live music by local bands. With an impressive selection of refreshing beverages and yummy titbits, guests can unwind with family and friends while the lull ocean breeze fills your lungs and caresses your face. 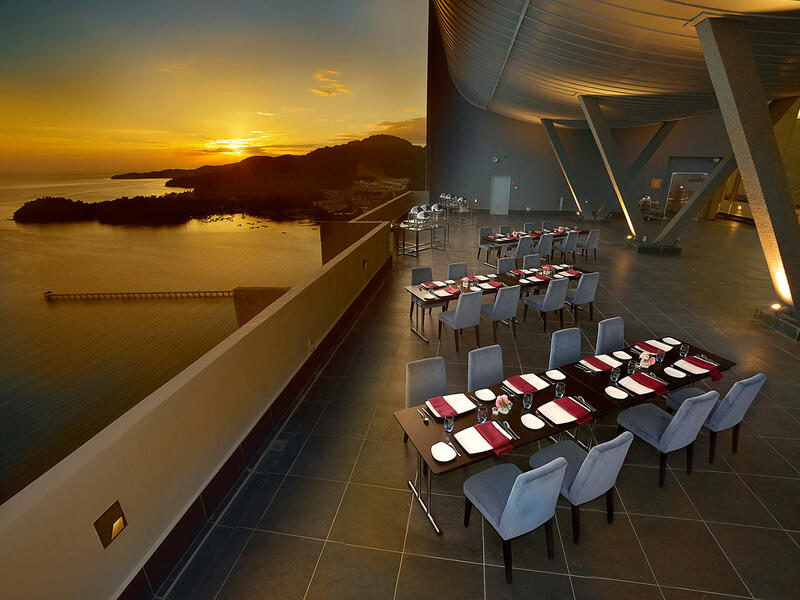 With its open-air concept dining space, the Sky Terrace that is located near the peak of Lexis Suites Penang is an ideal alternative for medium-scale banquet and social gatherings. Guests will be able to unwind and enjoy the remarkable view from way up high. On top of that, there’s a stunning illuminated water fountain which creates an otherworldly ambience to wash all your worries away.